Our cookie dough fundraisers are one of the fastest growing and most popular ways to raise money for groups of all kinds - schools, churches, soccer teams, youth groups, etc. Also, it can be used as a nice add-on to other fundraising activities. They're a favourite with kids and their parents and a proven winner with customers. 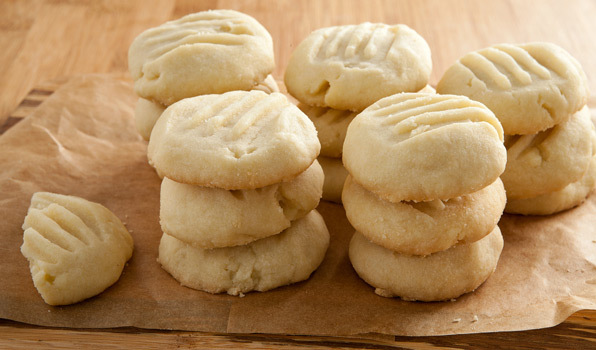 Enjoy delicious homemade cookies without the mess. Easy -just scoop, bake and serve. Cookie Dough keeps for 6 weeks in the refrigerator or 1 year in the freezer. Dough may be thawed and refrozen with no harm to the quality of the product. Sold in safety sealed 3 lb tubs (makes approx 3 dozen cookies). Six irresistable flavours of cookies to choose from.